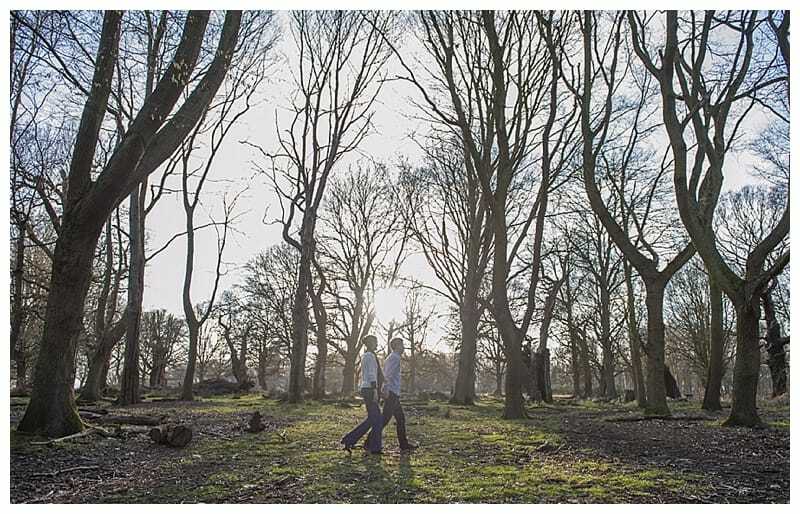 We took a late afternoon trip to Richmond Park on a blustery spring day for their pre wedding photoshoot to help prepare them for their wedding day. 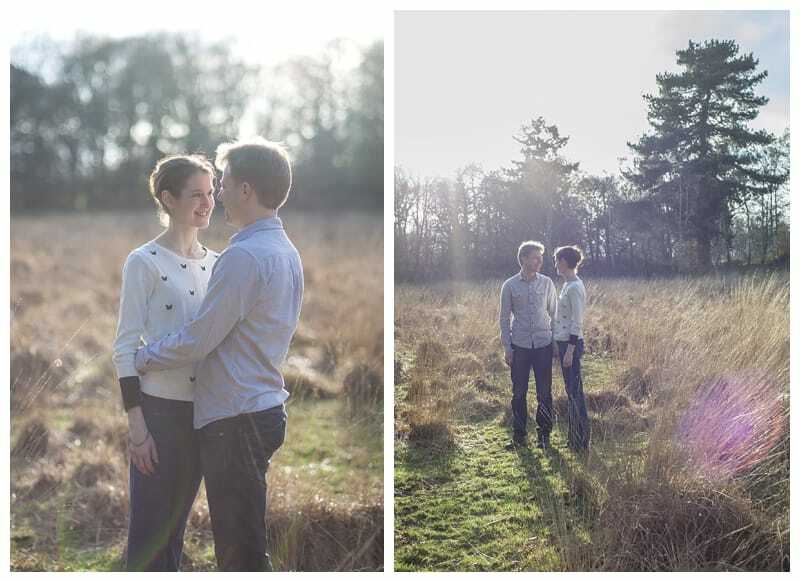 Luckily for us there was a break in the weather and the clouds parted giving us some great light. 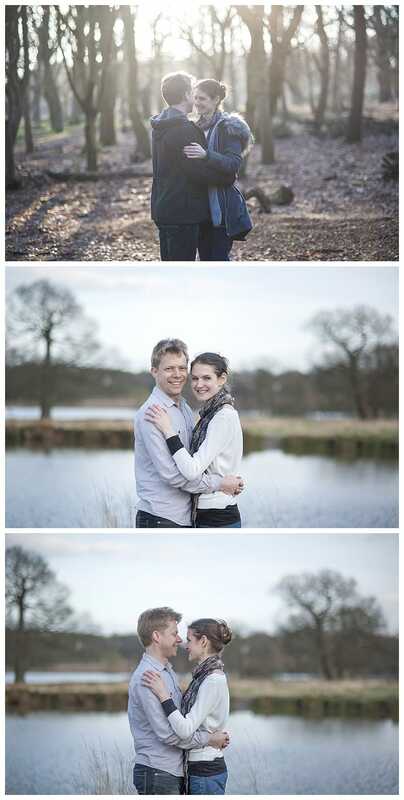 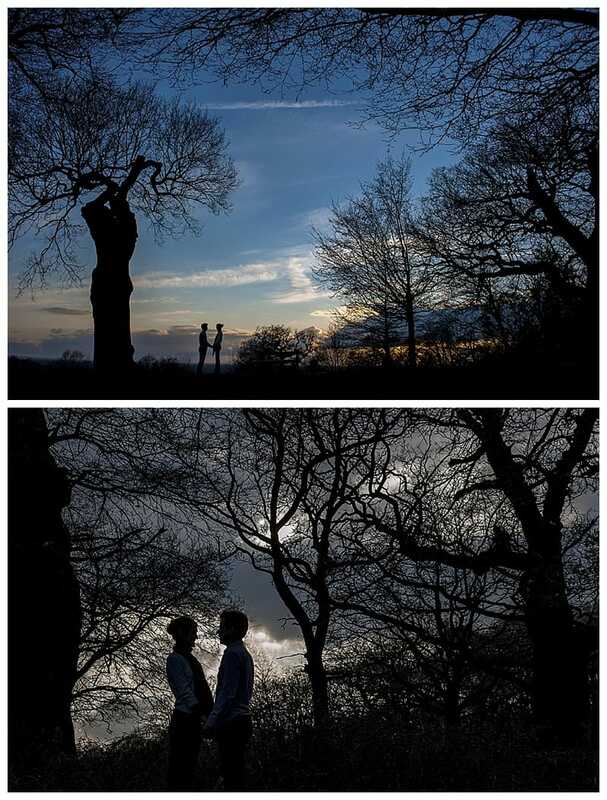 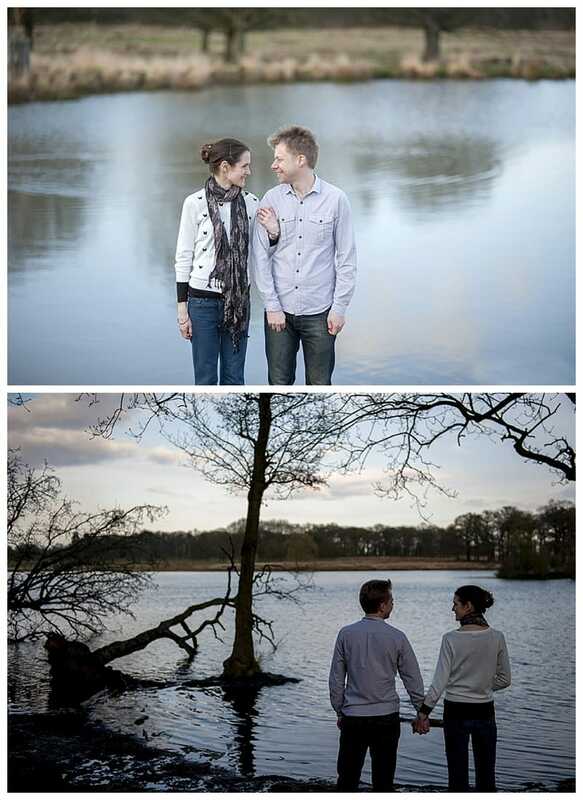 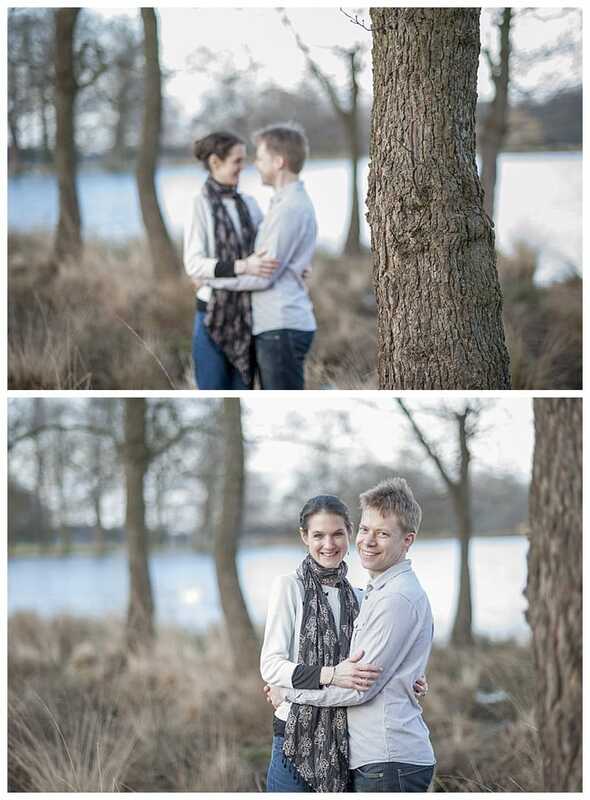 Richmond Park is a treasure trove of locations and absolutely ideal for an engagement shoot. 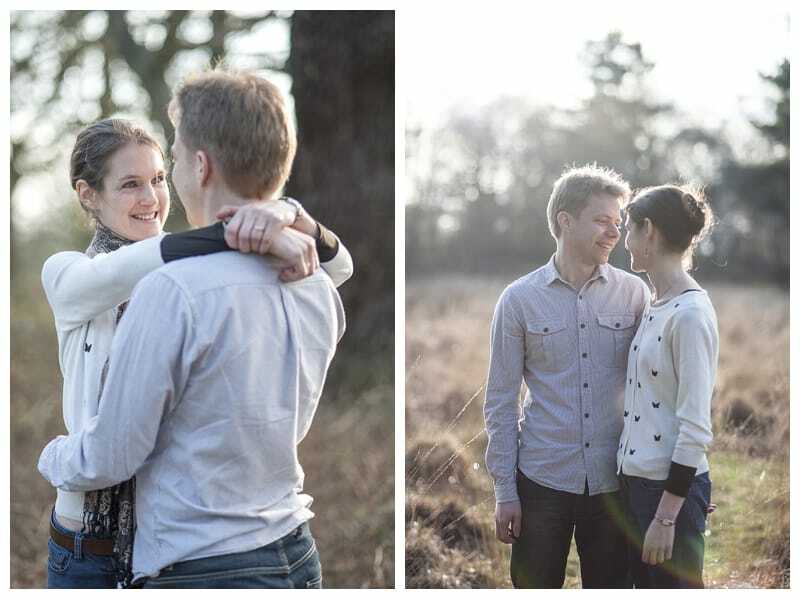 Alex & Laura are getting married at the stunning Horsley Towers later on this year. 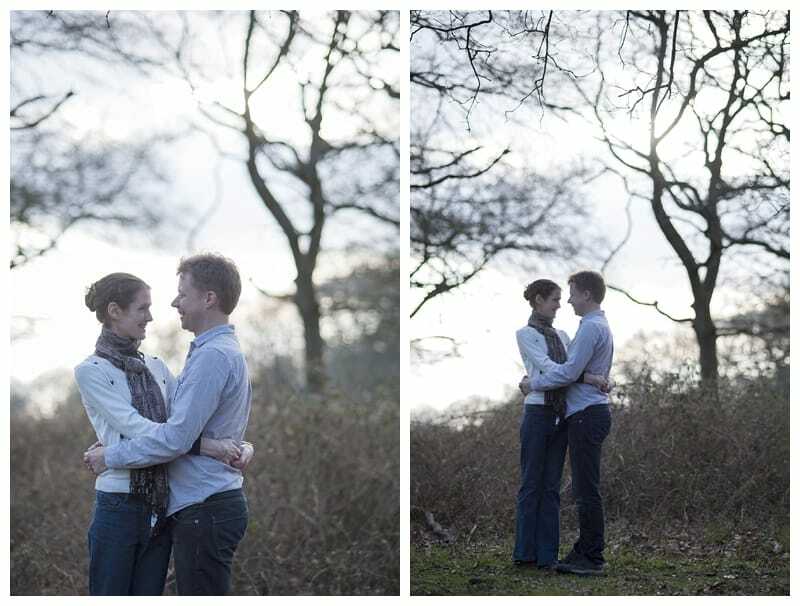 We spent around an hour and a half walking through the woodland near Pembroke Lodge, walked down to the stunning Pen Ponds and finally back up to King Henry’s Mound for a few sunset shots. 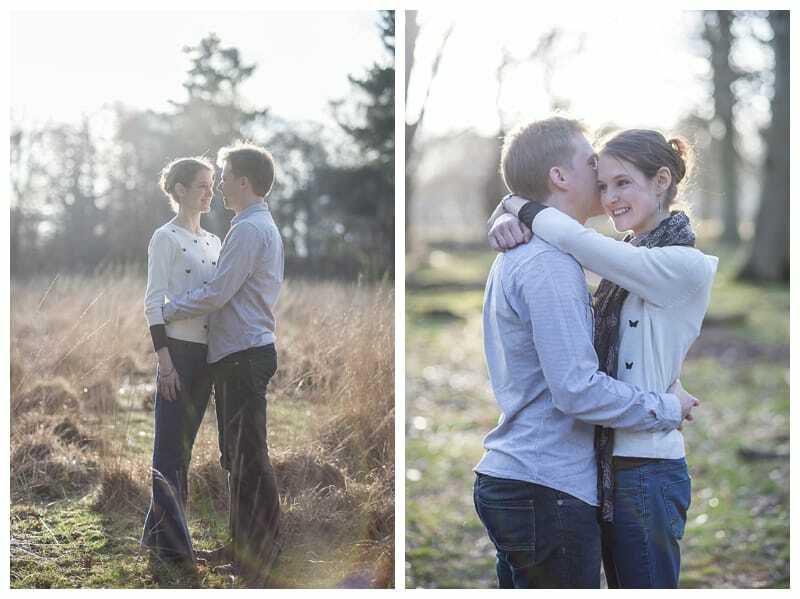 I’m really looking forward to their big day in June.